We are currently looking forward to the release of Solo: A Star Wars Story, the next live-action movie showcasing the adventures of a young Han Solo and other familiar faces like Chewbacca and Lando Calrissian. Many of us are still wondering if latest rumors true that the next stand-alone film will be about Obi-Wan Kenobi. We also know there is much more coming: Rian Johnson’s new trilogy, the series of movies to be produced by Benioff and Weiss, and the Jon Favreau live-action series. 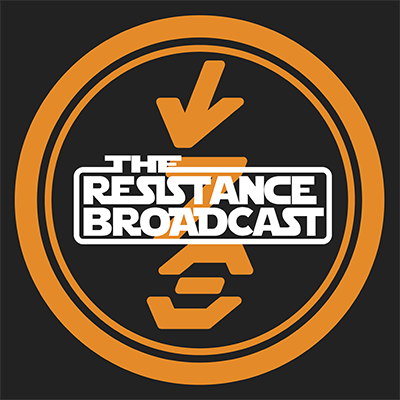 From the animated department, Star Wars: Resistance will be out later this Fall. 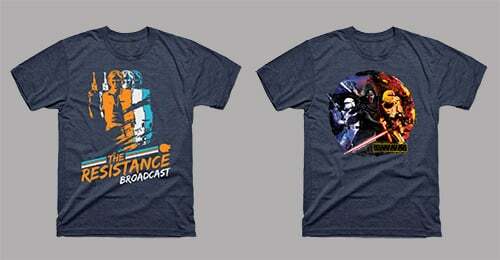 There is clearly a lot of Star Wars content coming, both live-action and animated. 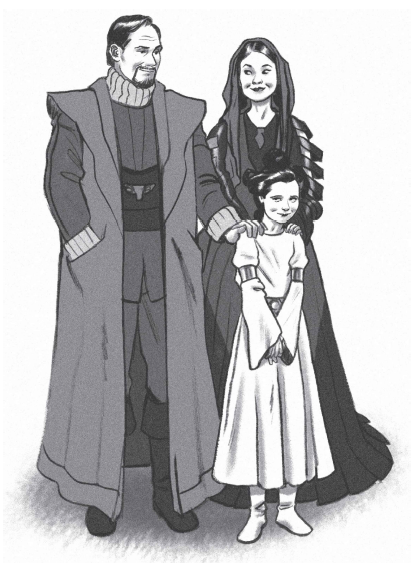 This is something we knew has happened but didn’t see onscreen – other than that brief moment at the end of Revenge of the Sith where Bail and Breha are holding and gazing lovingly at their newborn adopted daughter. We have read across several canon stories how influential Bail and Breha were on Leia, the love she had for them, and how difficult it was to witness their and everyone on Alderaan’s murders by the Death Star. The example they set for her was essential in inspiring her continuous fight against the Empire and then the First Order. We just had a glimpse of this beautiful planet in The Clone Wars (the episode where Ahsoka goes with Padme to prevent an assassination attempt by Aurra Sing) and as I mentioned at the end of Revenge of the Sith. 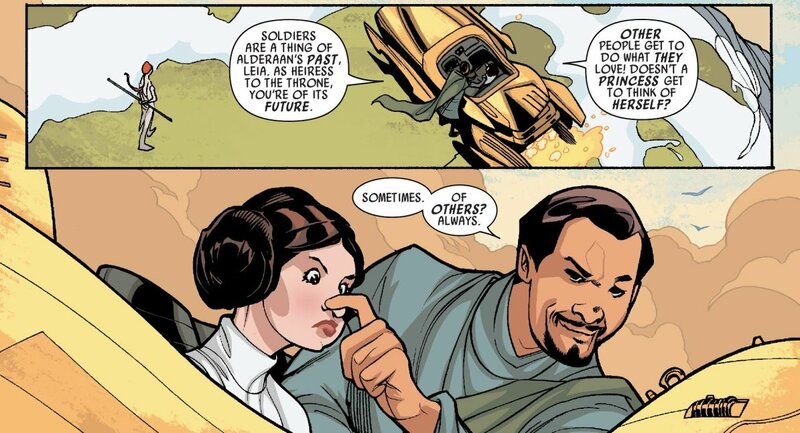 We learned how important the culture of Alderaan was for Leia, by going on a quest after Yavin to save any surviving Alderaanians spread across the galaxy (this from the Princess Leia comic). 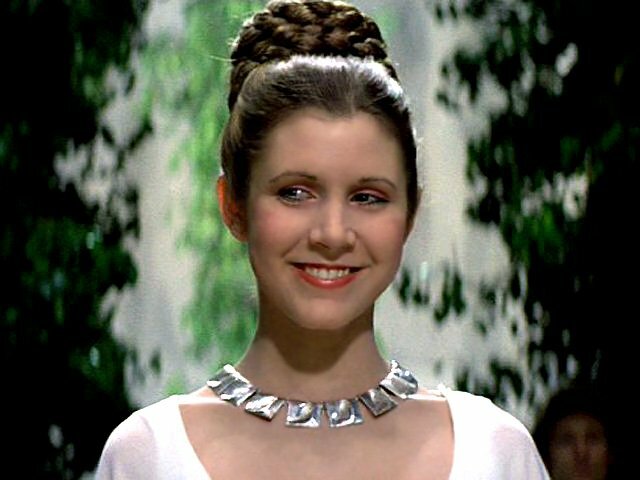 Between this and the expanded information we obtained from Leia Princess of Alderaan – like the challenges Leia had to overcome on her Day of Demand to be recognized as the Crown Princess of Alderaan and heir to the throne. 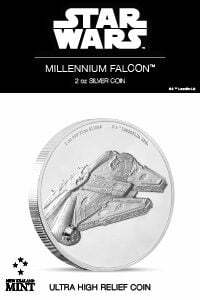 It would be awesome to find out more about Alderaan’s culture and legacy. The return of prequel characters, and not just for the sake of doing it, but it would be important to bring back characters that represent diversity that were underutilized in the prequels. 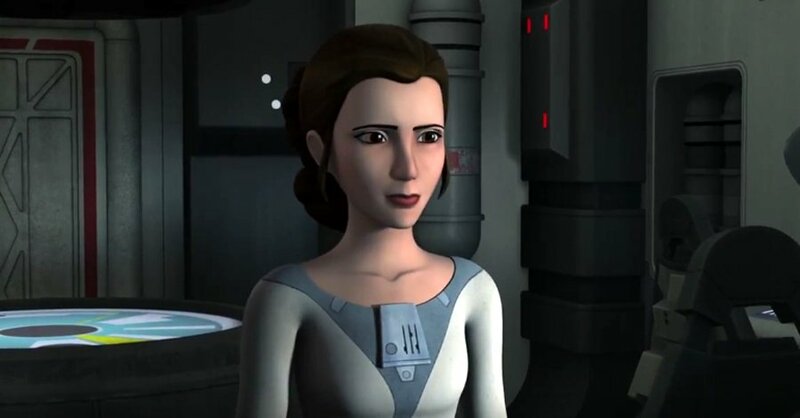 These characters have increased participation in the extended canon media, like Leia Princess of Alderaan, so bringing them back would be important for inclusion and diversity representation, in addition to their importance from a larger perspective. 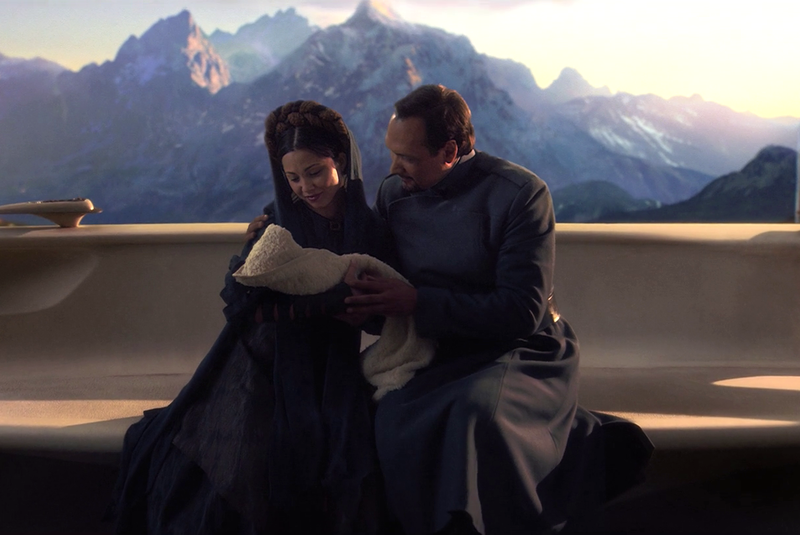 The main ones being of course Jimmy Smits to reprise his role as Bail Organa – which he already did in Rogue One – but also to bring his wife, Queen Breha Organa (played by actress Rebecca Jackson Mendoza) to have the opportunity to see that mother-daughter relationship onscreen that we haven’t seen often in the galaxy far, far way. From what we have learned in this book, Leia had a good and loving relationship with her adopted mother, and had been inspired by her legacy to one day become a great leader herself. The book also mentions Captain Quarsh Panaka from The Phantom Menace, a leader of the royal security forces on Naboo, who has become the Imperial Moff. He has a really interesting interaction with Leia in the book that is based on the close resemblance Leia had at the age of 16 to her late biological mother, Padme Amidala. Here is why one of the most mentioned names for a potential recast for a younger Leia, the actress Millie Bobbie Brown, makes a lot of sense. Her physical resemblance to a young Natalie Portman has even been acknowledged by Portman in a Saturday Night Live parody of Stranger Things, the Netflix series where Brown plays the character of Eleven. When I read this passage in the book, I thought this actress would be a great casting choice, if a live-action story was ever made. And yes, I am well aware this wish/suggestion has been discussed widely for a couple of years now. 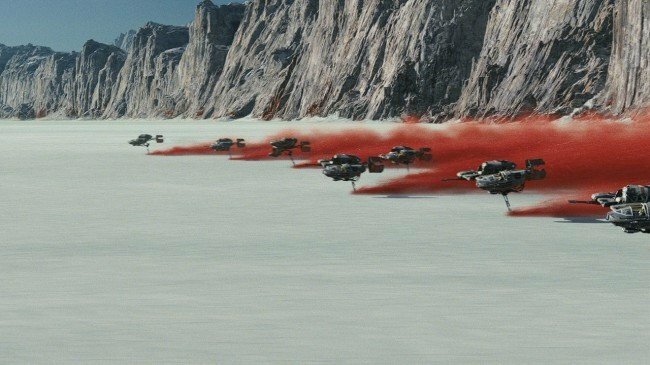 As Leia Princess of Alderaan was released as part of the “Journey to the Last Jedi” Force Friday campaign, we learned about the planet Crait before seeing it onscreen in The Last Jedi. It would be interesting to see the beginnings of the Rebellion when Leia witnesses her father Bail involved in it on this planet. 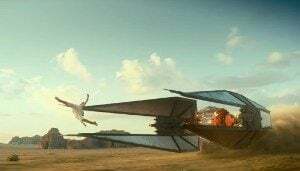 Also as I mentioned previously, Naboo and one of its moons would appear onscreen again, so I think it would be quite poignant to see Leia visiting the places her real mother lived and ruled back in the day. Wobani, the prison planet we visit in Rogue One, appears as well and serves as the setting of a really beautiful moment where Leia has a Schindler moment – saving as many refugees as she can by justifying their trip with her as being “hired” as part of her crew. This all occurred before she got involved in the Rebellion against the Empire. 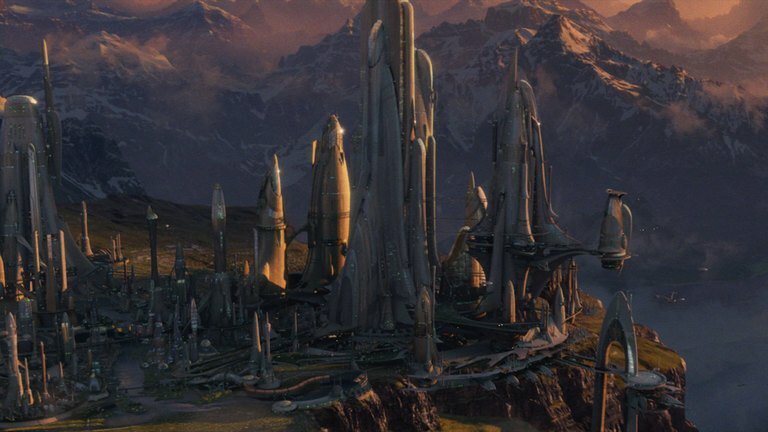 But we don’t only need familiar on screen planets, but also places like Parmarthé could be shown onscreen to have an increased visual perspective of the planets and systems around the galaxy. I’m perhaps getting ahead by saying the character of Qi’ra is going to be romantically involved with a young Han Solo from what we have seen in the trailers and interviews. However, what we do know for sure is the young love Princess Leia had with Kier Domadi, a young Alderaanian she met in the Apprentice Legislature. This love is close to the “Love is the death of duty” motto we have learned in other sagas, and it ends tragically. We know that the great romance from the original trilogy was the one between the Princess and the Smuggler, but it is good to explore other interactions and involvements that could have shaped them as well. On a side note here, another character we met in this book was Amilyn Holdo, the one who would become the Vice-Admiral who sacrificed herself to give the Resistance one more chance at survival. As much as her methods in The Last Jedi might be questioned, she had a friendship with Leia from their youth and was a helping hand when Leia needed it. I could think of more reasons, like having the opportunity of putting music into “Mirrorbright” (a music lullaby mentioned in Bloodline, quite important for Leia’s story, which Iimagine could sound similar to the “Princess Leia’s Theme” we all know and love). Of course there would be challenges and adversaries, like Tarkin – who interacts with Leia and the Organas in the book – but other story enriching opportunities present themselves, such as seeing Leia meeting The Emperor (as long as we can have Ian McDiarmid back of course!). We shall see if a project like this ever comes to fruition, but hopefully we can all agree that the importance of the character of Princess Leia, as well as the personality imprinted on her by the late Carrie Fisher, is truly missed! In the end, it is truly amazing to think of the endless possibilities of stories that can be told in that a galaxy far, far away that we all cherish so much.